While Switch owners are still waiting on Dragon Quest XI, the RPG technically came out well over a year ago. That leaves some fans wondering when we’ll see the next true entry in the series. Creator Yuji Horii commented on that very subject during a panel at the computer entertainment developers conference CEDEC + KYUSHU 2018. Dragon Quest XI could have taken an open-world approach. 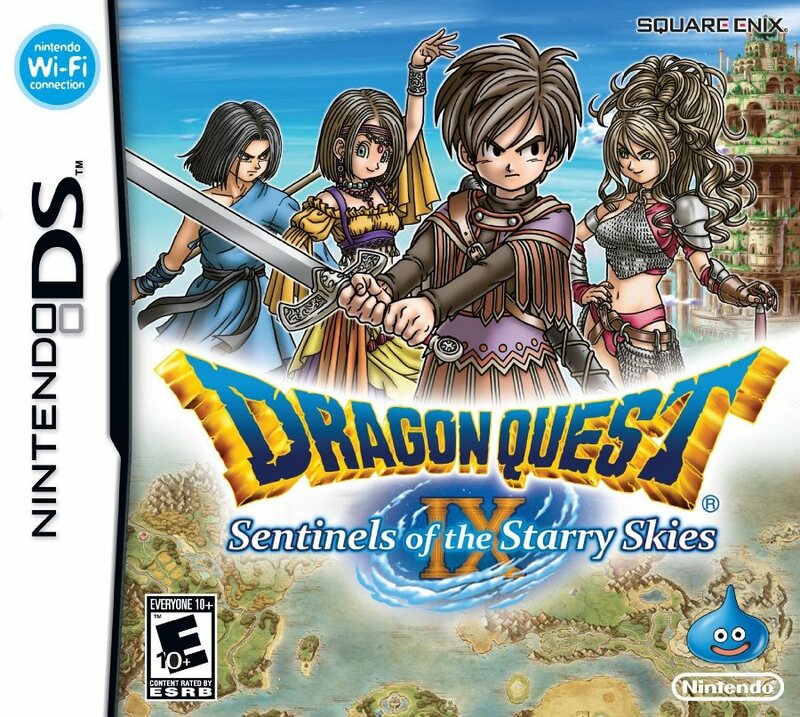 In an interview with DenfaminicoGamer, series creator Yuji Horii said that the idea was considered towards the start of development. Dragon Quest XI has a little bit of open-world gameplay, but is still based on the franchise’s linear approach. Horii said that some players might have a difficult time understanding what to do next in an open-world, and creating a big story would be difficult. We’re in a strange place with Dragon Quest XI on Switch right now. Last week, the long-awaited RPG launched in Japan on 3DS and PlayStation 4. Despite that, we still have yet to see a single image from the Switch version. Square Enix has also chosen not to provide any information thus far. Dragon Quest XI was actually “announced” for Switch way back in 2015 during the NX days. However, Square Enix then said it was only “considering” bringing the game over to Nintendo’s new platform. Square Enix then clarified that it was officially happening last year. We also received another confirmation when Switch was initially unveiled . Finally, this past May, series creator Yuji Horii noted that they’ll say something when they are able to. With Dragon Quest XI’s release just on the horizon, Japanese magazines are publishing big features about the game this week. That includes Dengeki PlayStation, who has an interview with series creator Yuji Horii, producer Yosuke Saito, and director Takeshi Uchikawa. All three developers shared a ton about Dragon Quest XI. They talked about creating the 3DS version, teased surprises, talked about homages, and confirmed no plans for DLC. Find everything rounded up below, courtesy of Siliconera. 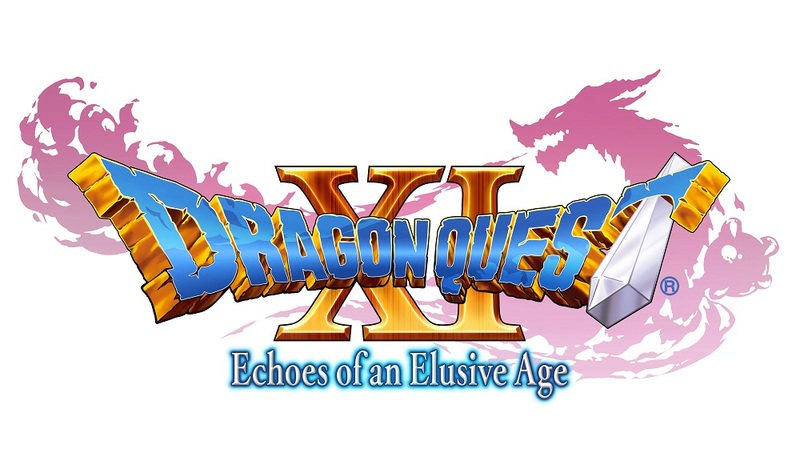 Dragon Quest series creator Yuji Horii appeared at CEDEC 2016 today, and while giving a presentation, shared an update on Dragon Quest XI. Development on the RPG’s scenario is now full complete. Currently, Square Enix is implementing maps, scenarios, and other such elements. It’s now at the stage where you can get an impression of them, but the details are still being filled out. Yesterday, Horii met with Square Enix’s Yosuke Saito for a five-to-six-hour business meeting. The check of an episode took three hours, and various other ideas came into discussion. The response speed of the 3DS’ 3D mode was specifically being checked, which will be applied to the 3DS version’s 2D mode and PlayStation 4 version. Battle checks were also done for the PlayStation 4 (and NX?) version. Finally, Horii officially confirmed that Dragon Quest XI will have the “Spell of Restoration”, which was used during the series’ early days as a password save system. In the new game, it’s a very “30th anniversary-ish thing,” Horii said. Horii also said that Dragon Quest XI will be including a casino. The Dragon Quest 30th Anniversary Countdown Special was hosted a couple of days ago. There wasn’t too much on Dragon Quest XI, but series creator Yuji Horii did share something quite interesting about the RPG. 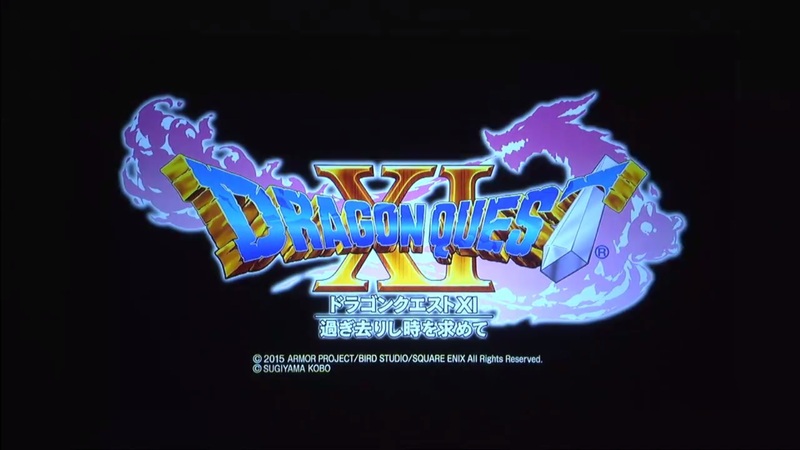 Horii mentioned that he wants to bring back the “Spell of Restoration” in Dragon Quest XI. This refers to the password system in the original games which allowed players to continue their progress. Since then, the save data system has taken its place, but Horii surprisingly said that he’d like to see it return. How it will be used in modern times is unknown, but Horii gave a cryptic remark which seemed to hint at utilizing both systems. 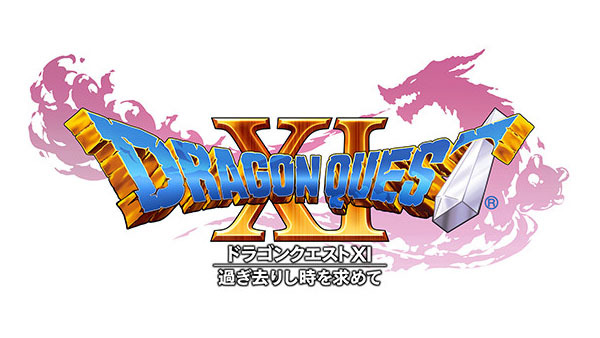 Next month, Square Enix will host a Dragon Quest 30th Anniversary Project Presentation in Japan. We’ll be hearing about the latest games from series creator Yuji Horii and Ryutaro Ichimura, who is supervising the 30th anniversary project. 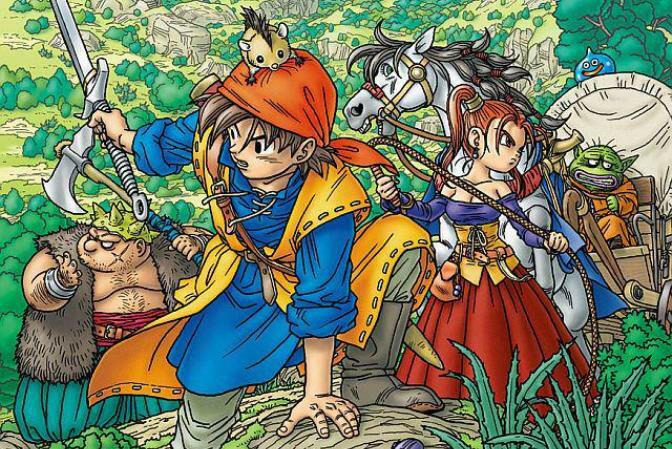 We know that Dragon Quest XI is targeted for 2016 in Japan, so hopefully we’ll be hearing more about it. Dragon Quest Monsters: Joker 3 will likely have a presence as well. 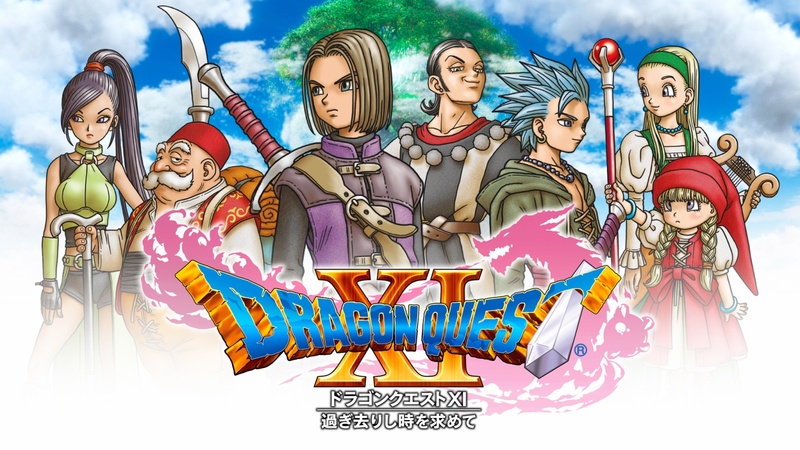 Gematsu has translated a number of comments from Dragon Quest creator Yuji Horii about the series’ newest entry, Dragon Quest XI. Horii spoke with Jump about several topics, including the story theme, platform choice, protagonist, and more. Head past the break for Horii’s comments. You can find Gematsu’s original article here.